Staten Island, NY - It's finally January, and the early season is out of the way. It's time to start sharpening the razors edge, picking out select races to run fast, in preparation of the heavy lifting needed with multiple events in Championship season. 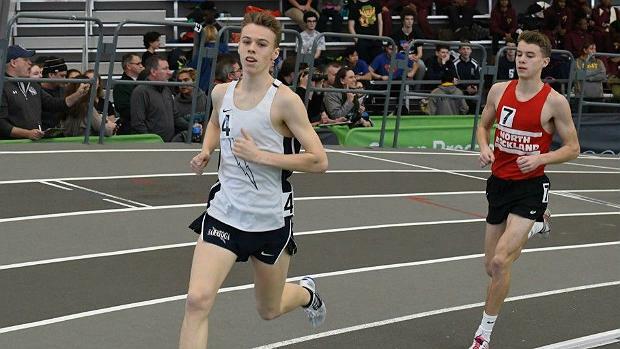 The Ocean Breeze Freedom Games sets up many of the top athletes from the Northeast, and will produce some match-ups we may not see again until it's time for Indoor Nationals. We've broken the meet down for you below, so study up, as things are about to get fast. The below guide may also serve as a viewers guide.